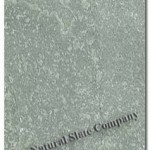 Please note the Beijing Green Quarry has been closed by government order due to close proximity to the Beijing Capitals urban zones. 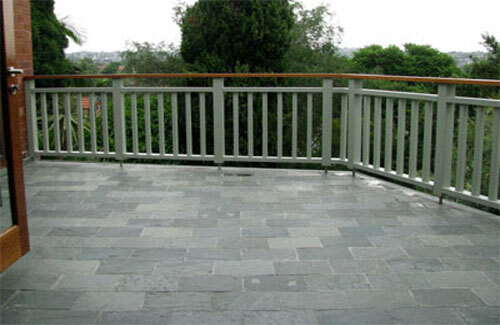 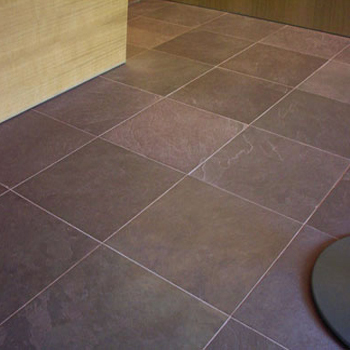 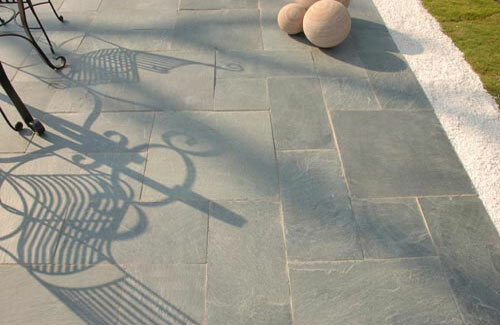 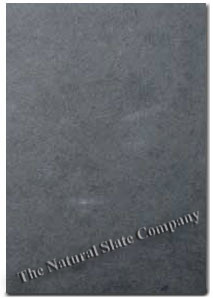 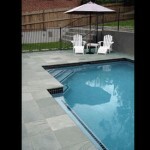 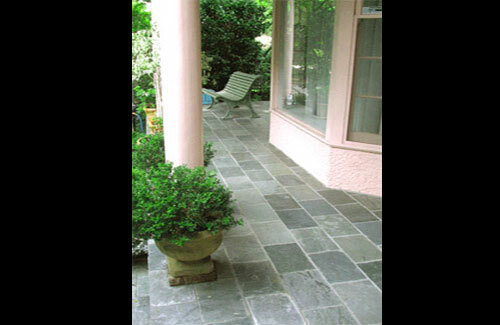 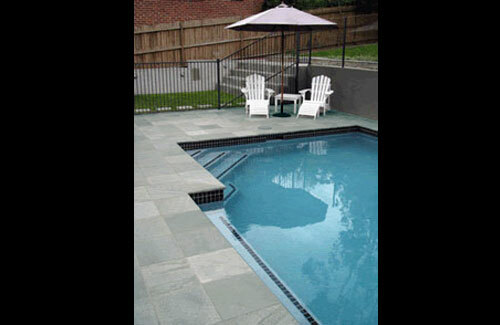 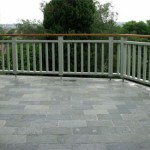 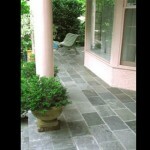 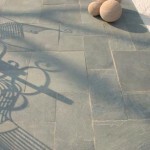 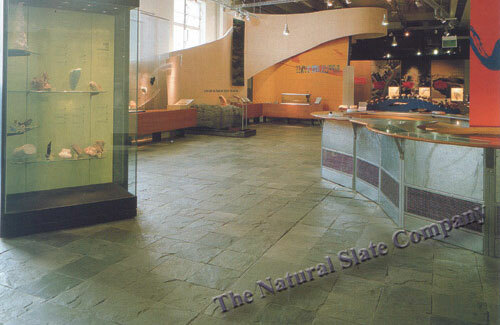 Category: Slate - Riven Paving. 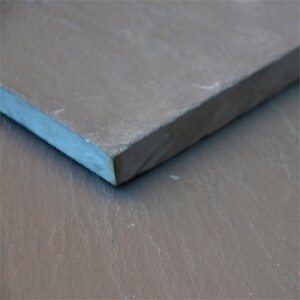 Tags: green slate, paving, paving slate, quartzite, riven slate. 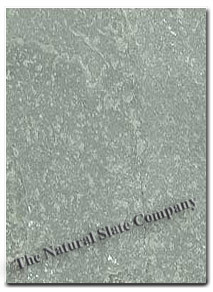 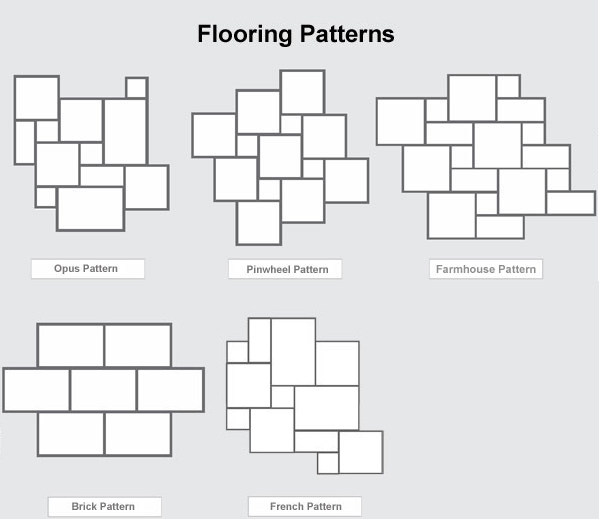 All images and samples are for guidance only; variations in colour, texture, size and markings are inherent characteristics of natural stone. 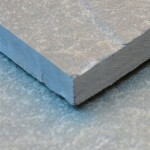 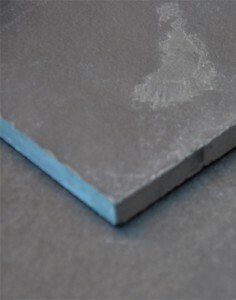 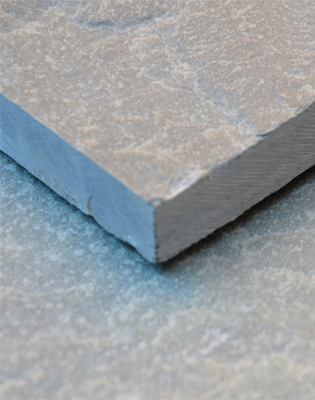 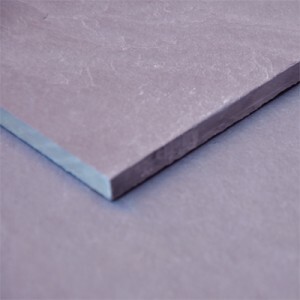 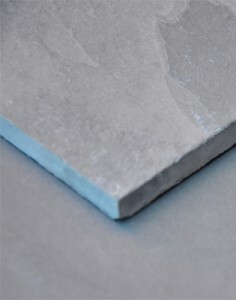 This slate is supplied gauged, meaning it has been graded into separate thickness's, and then lightly machined on reverse to remove any lumps and steps, allowing the tiles to lay flat on the sub floor, reducing labour and adhesive costs and incidence of tiles becoming loose. 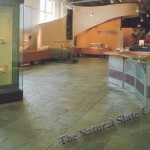 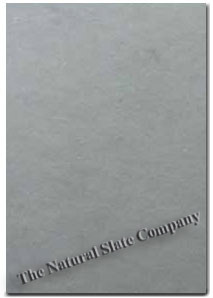 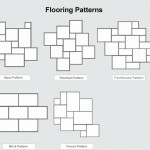 All content copyright The Natural Slate Company Ltd.